Vector Illustration Of A Hamburger And A Glass Of Coke With Ice. Royalty Free Cliparts, Vectors, And Stock Illustration. Image 11487604. Vector - vector illustration of a hamburger and a glass of coke with ice. 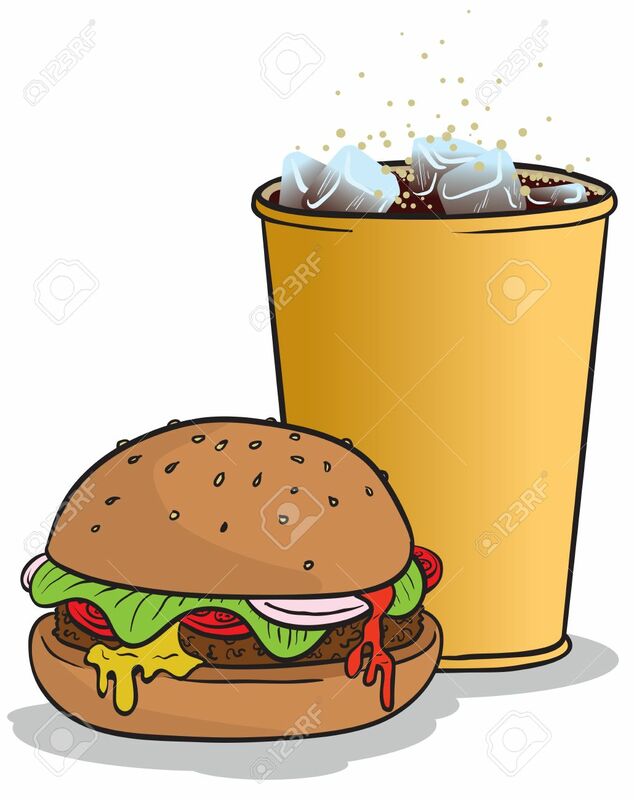 vector illustration of a hamburger and a glass of coke with ice.